AJ Styles, The Miz and The Usos are among the competitors who have been drafted to Raw on day one of the Superstar Shakeup. Former WWE champion Styles made the switch to Monday night as the company completed the first half of their annual refresh of both the Raw and SmackDown rosters. 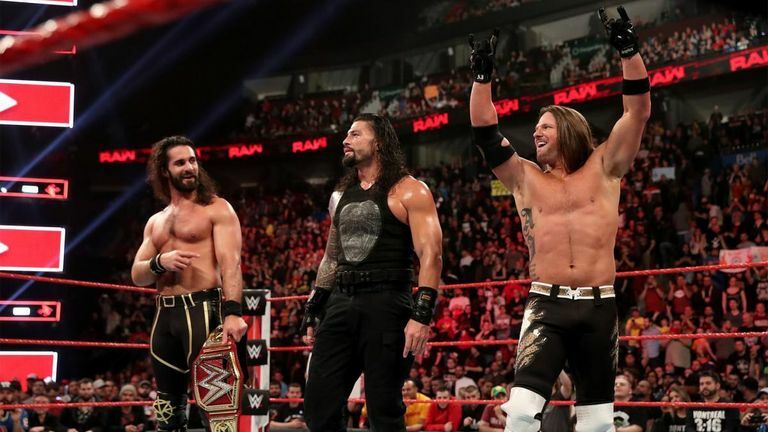 He lined up alongside Roman Reigns and Seth Rollins to face Baron Corbin, Bobby Lashley and Drew McIntyre in a six-man tag-team match. Styles picked up the pinfall victory for his team, getting the three-count on Lashley following a Stomp from Rollins and a Spear from Reigns. 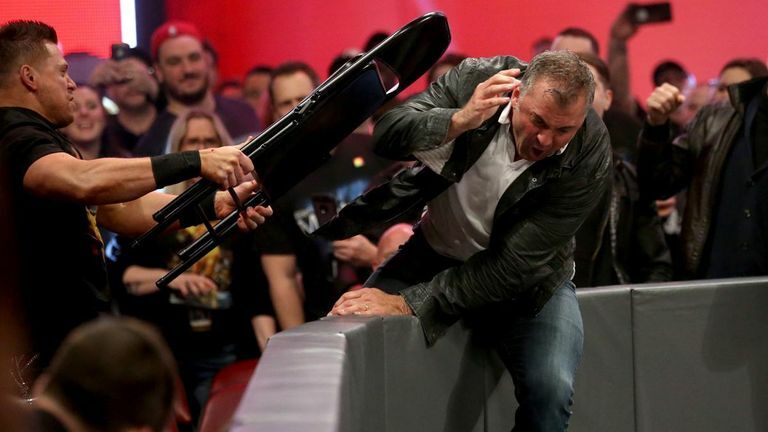 The Miz will also now be on Raw, but while his brand has changed his contempt for Shane McMahon has not - the A-Lister put a fierce beatdown on his WrestleMania opponent as their bitter feud continued. McMahon responded, and even managed to cut Miz open, but he chased him off with a steel chair. 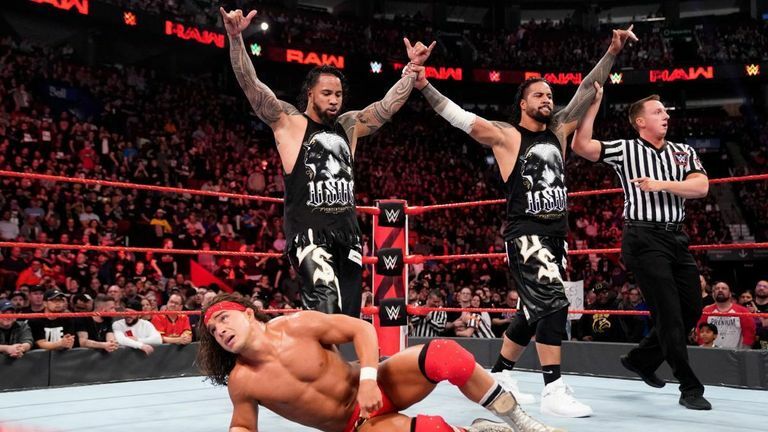 Raw's tag-team division also received two new additions, with former SmackDown champions The Usos arriving and current NXT champions the War Raiders - renamed the Viking Experience - also being brought in. The Usos made a winning start to Monday night life with a double splash on Chad Gable to defeat him and Bobby Roode, while the Vikings linked up with the Revival to sink Raw champions Curt Hawkins & Zack Ryder and Aleister Black & Ricochet. 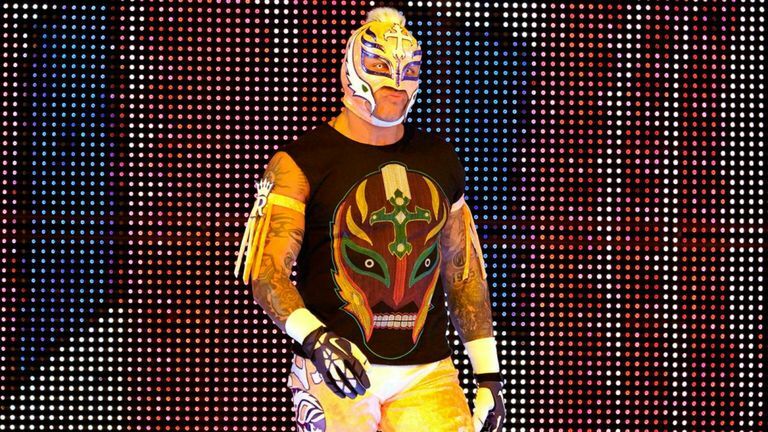 Also scoring something of an upset against a current Raw champion was the newly-arrived Andrade 'Cien' Almas, who battled Intercontinental title-holder Finn Balor. Almas was reliant on a ringside intervention from Zelina Vega, who softened Balor up with a huracarrana before he hit his hammerlock DDT finisher for the win. WrestleMania videos from the vault! There was still no sign of Sasha Banks but Bayley had a new tag partner in the drafted Naomi and together they picked up a win in a non-title match against the IIconics. Lacey Evans defeated Natalya to earn a shot at facing Becky Lynch for the Raw Women's Title. Lacey Evans' move to Raw was also made permanent and she marked it with a victory over Natalya in a contest between two challengers for Becky Lynch's championship.